Get your Alert Labs discount code by requesting a personalized, no-strings insurance quote now! Water damage is the leading cause of home insurance claims in Canada, and often, the damage happens when no one is home. Northbridge Insurance has a solution to help protect your home AND save you money at the same time. 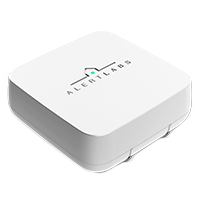 You can now save 10% on your home insurance (an average savings of $150) when you purchase an easy-to-install Alert Labs Home solution package that detects water anomalies in your home. Complete the form here and one of our broker partners will contact you about your quote. Use the coupon code NORTHBRIDGE15 to get a 15% discount and 1 year of complementary monitoring. Already a Northbridge Insurance customer? 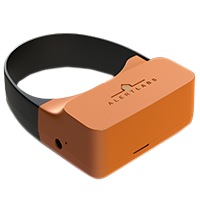 Purchase and install an Alert Labs Home solution package, then give your broker a call. You’ll receive an instant discount on your home insurance. Commercial (including transportation & logistics) insurance solutions and Personal insurance solutions (home and auto) underwritten by Northbridge General Insurance Corporation.